Good shot. It definitely conveys the message. Are you trying to decern a pattern? depicts greed very well - too true! NIce shot. But this picture is not very effective, because I think there are more ways to portray greed. 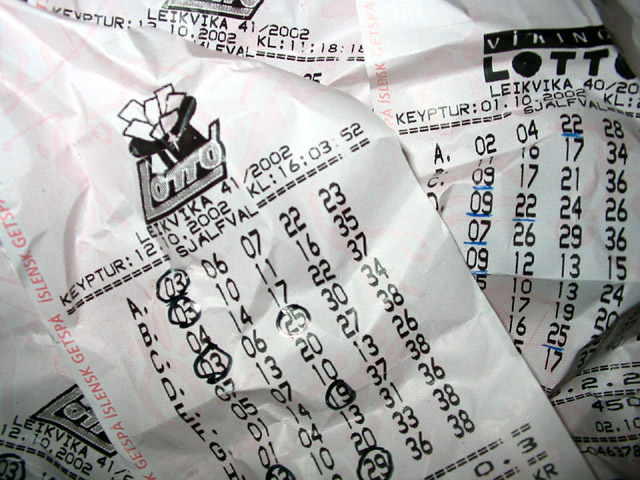 Lottery tickets are pretty harmless; most people are just buying a chance to dream. Are you so sure that everybody that plays the lottery plays for their own gain...what if somebody wants to win to donate the money to charity or if they have an ailing friend that needs money for a surgery that could save their life, etc. It is a decent photo though. Proudly hosted by Sargasso Networks. Current Server Time: 04/22/2019 08:19:36 PM EDT.